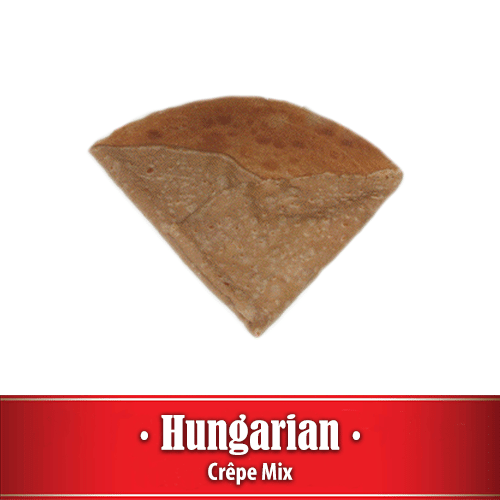 Alamarra Hungarian Crêpe Mix was developed from our family recipe and makes Palacsintas straight from Budapest, Hungary. The aroma from the cinnamon and vanilla is enticing! Hungarian crêpes are great with ice cream, Nutella, honey & lemon, fruit preserves, berries, ricotta cheese, and cottage cheese. 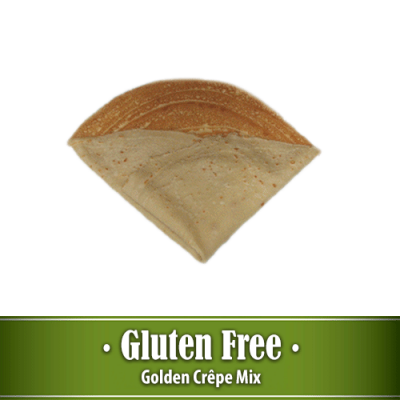 Trans-fat free, preservative free, soy products free, and GMO free. 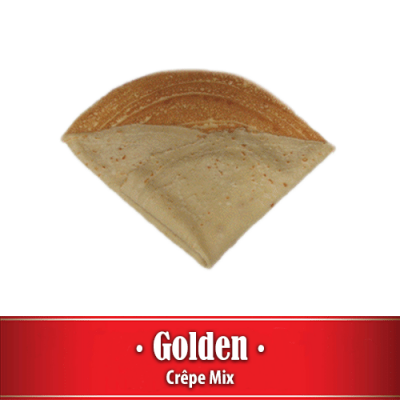 10.5 pound package can make 47 fifteen inch diameter crêpes. 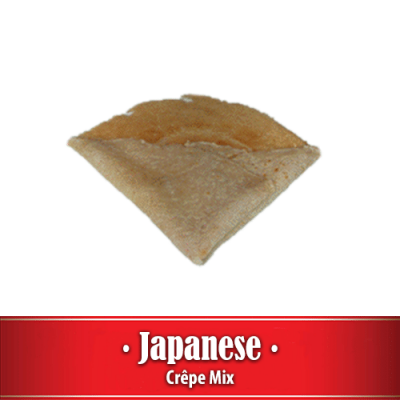 A 50 pound package can make 246 fifteen inch crêpes. All Alamarra mixes are certified Kosher with a two year shelf life.